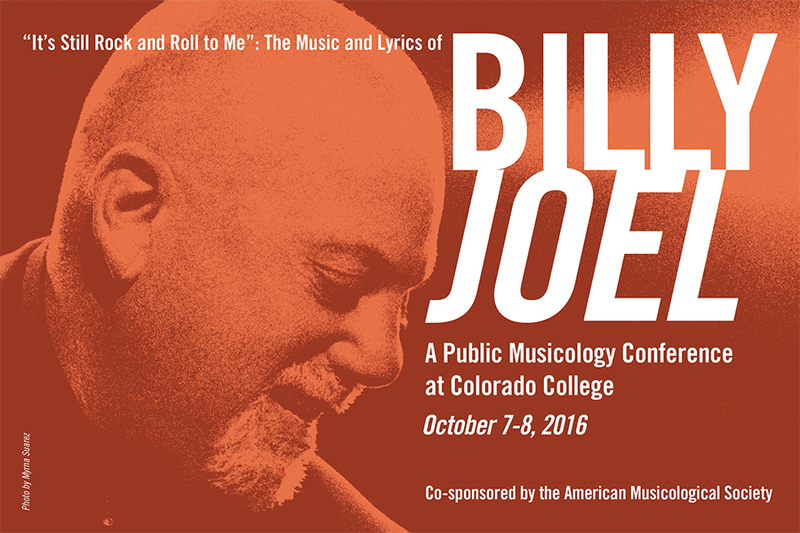 “It’s Still Rock and Roll to Me” is a scholarly symposium on the music and lyrics of Billy Joel, the consummate singer-songwriter whose compositions translate larger cultural concerns into accessible and compelling musical narratives. In the spirit of Joel’s music, this public musicology conference aims to share academically oriented insights on this popular figure and his output in an accessible and approachable manner. They’re taking proposals right now for “20-minute presentations of research on any aspect of Joel’s artistic oeuvre.” And what an oeuvre it is! I’ve narrowed my topics down to the list below. h/t Patrick Redford, who suggested the only remotely funny one.